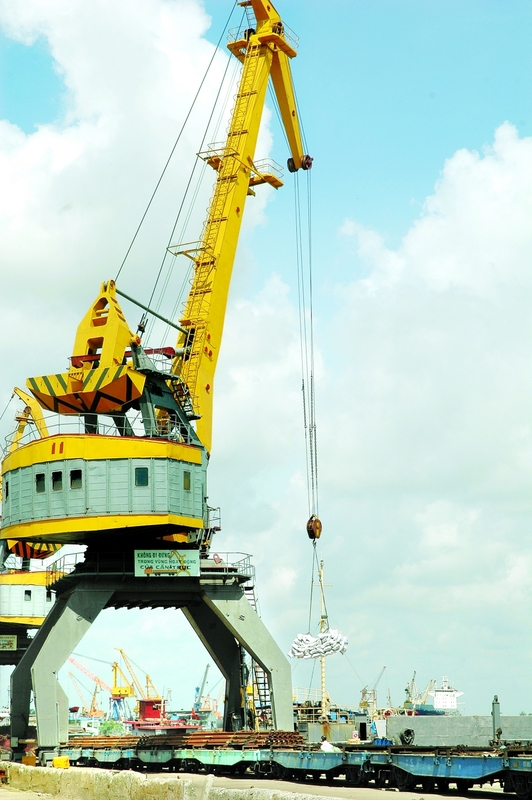 (VEN) - Eight firms recently won bids to import 29,000 tonnes of refined sugar to Vietnam in an auction held by the Ministry of Industry and Trade. It was the third such auction since 2016 in keeping with Vietnam’s commitment to the World Trade Organization. Under its commitment within the framework of the ASEAN Trade in Goods Agreement (ATIGA), the tender also included 65,000 tonnes of raw sugar imports, but the successful bids only covered 28,000 tonnes due a drop in prices and large domestic sugar inventories. The reference price for raw and refined sugar was the same, at VND1.4 million per tonne. A total of 19 traders participated in the bidding, of which 17 had valid documents. With the reference price for raw sugar at VND1.4 million per tonne, plus import and other production costs, sugar mills saw no profit when producing refined sugar. Only some mills that have competitive advantage participated in the bidding. There were four winners in bids for raw sugar, with total volume of 28,000 tonnes. The highest bid volume was 20,000 tonnes by the Vietnam Sugar Joint Stock Company, while three other winners took the remaining. All 29,000 tonnes of refined sugar received successful bids from traders who calculated they would profit from the deals. The highest bid volume was 20,000 tonnes by the Vietnam Dairy Products Joint Stock Company (Vinamilk), and the lowest was 500 tonnes by the Quang Ngai Sugar Joint Stock Company. However, FES Vietnam General Director Huynh Quoc Dan said the profits from the use of imported sugar were not high and his company only bid on 1,000 tonnes. 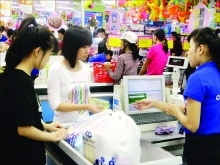 The Vietnamese government delayed the implementation of the WTO commitment to give Vietnamese businesses time to improve their competitiveness. However, the domestic sugar industry must accept tough competition with regional countries and fully implement restructuring to improve competitiveness in order to ensure sustainable development in the long term. businesses and the media. The results accurately reflected the market situation.